Includes Apple CarPlay & LED Headlights. Includes Apple CarPlay, Push Button Start & Audi Side Assist. We are your local Portland area Audi dealer with an excellent selection of new Audi, Certified pre-owned Audi and used car inventory. Whether you live in Portland, Wilsonville, Lake Oswego, Vancouver, Salem, or the Pacific Northwest, our awarded professional staff will strive to exceed your expectations as we help you purchase a new Audi or luxury used car, or service your new, Certified pre-owned or pre-owned Audi. At Audi Wilsonville, you can choose from all the most popular Audi models. When you visit our Wilsonville Audi dealership, you will find new 2018 & 2019 Audi models, including the new Audi A3 e-tron Hybrid, new A4, A5, A5 Sportback, A6, A7, A8, S4, S5, S6, S7, S8, R8, Q3, Q5, Q7, TT, R8 or the new 2019 Q8. Our experienced Audi sales staff are eager to share their knowledge and enthusiasm with you. We encourage you to browse our online inventory, schedule a test drive and investigate financing options and Audi Incentives. You can also request more information about a vehicle using our online form or by calling 503-254-2834. If you don't see a particular vehicle, click on CarFinder and complete the form. We will gladly inform you when a matching car arrives. If you'd like a see a vehicle in person, click on Dealership: Directions for step-by-step driving instructions to your local Portland Audi store, or give us a call at 503-254-2834. We look forward to serving you! 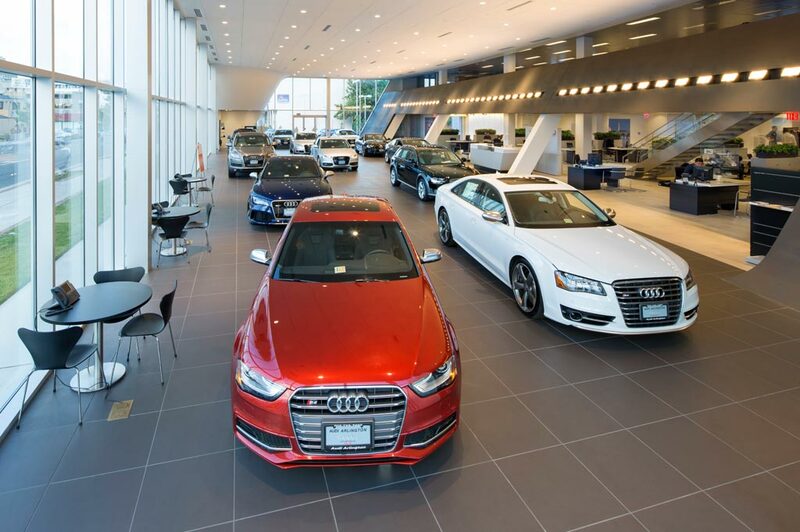 Audi Portland New & Certified pre-owned Audi Dealership in Wilsonville OR | Serving Portland, Wilsonville, Lake Oswego, Camas Washington, Vancouver and surrounding areas. Luxury. Performance. Portland.